Restoration and repair: two tasks for two mechanically-savvy staffs. 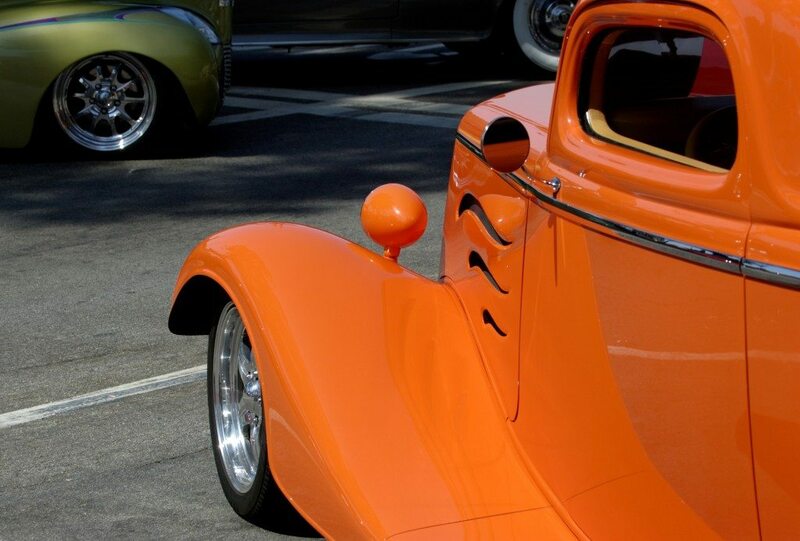 Ever since we opened shop in 1982, we’ve had a soft spot for restorative work on classic cars. It’s our passion, and we’ve worked hard to assemble a team of technicians with a car obsession as strong as our own. Once you give us the keys, we’ll get right to work. If you select our turnkey service we’ll tear down the machine to the bare metal, build it back up and drive it off the lot to you. We take care of everything, from engine replacement to full detailing. Got a vision for your car? We specialize in customization. We’ll tinker with the engine, wheels, interior, windows, headlights and paint to nail the look you want. Once your car’s waxed and vacuumed, it’ll look so good you’ll feel like you’re 16 all over again. Nobody likes getting into an accident. But when you do, it helps to have a team of auto professionals behind you to get you back on the road. 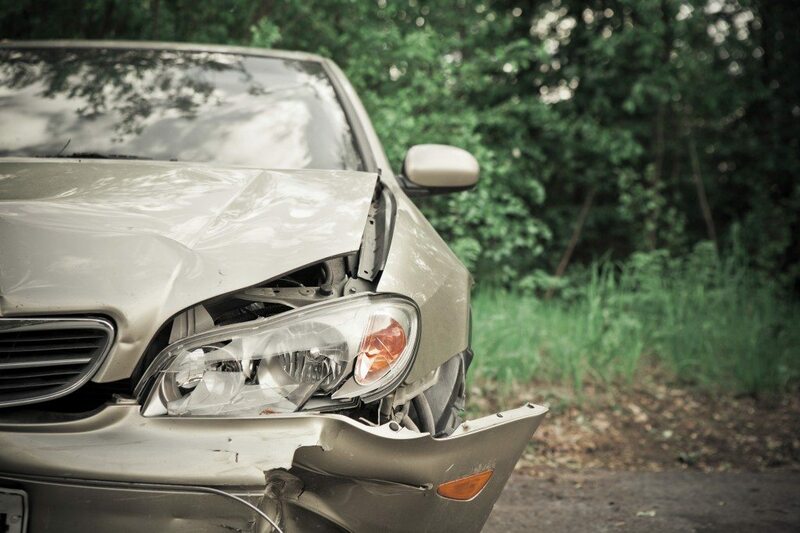 Our collision technicians have experience repairing all major manufactured vehicles. If you find yourself in a fender bender, give us a call and we’ll arrange for a tow truck immediately. Our technicians will remove damaged components and fully rebuild the vehicle, from engines to windshields. Our state-of-the-art computer system tracks the car’s location at all times. For your convenience, we’ll even deliver the rebuilt vehicle to you. For more information about our services including pricing, get in touch through the web form. For immediate towing and repair, call us at 636-464-5709.